This Island in Southeast Asia has loads of places to visit. The city’s symbol is the Merlion. Often referred to as the Garden city, Singapore offers a mix of breathtaking views across the beautiful Singapore skyline. It is also known as the land of contrasts, and it boasts of an incredible ethnic diversity throughout the country. And if nightlife is a concern, then the lavish Raffles Hotel is the most popular and picturesque place you can ever spot. Explore all these and more during your Singapore Holidays. 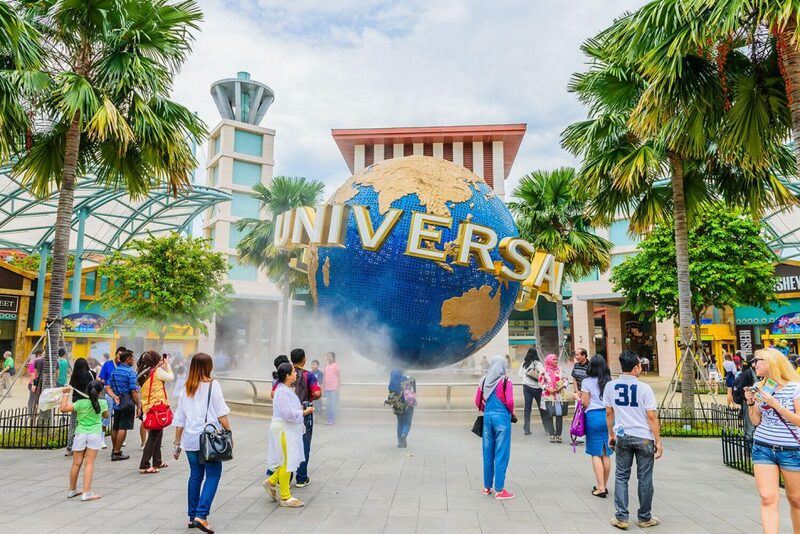 We have prepared a list of places to visit in Singapore which is surely going to make your trip to Singapore a memorable one. Although it is difficult to list all the beautiful places of Singapore in just one article, we have tried to highlight the major ones. This is definitely one of the places to visit in Singapore. Located to the south of Civic District and overlapping the Clarke Quay and the Financial District, Marina bay is home to Singapore’s iconic skyscrapers, attractions, and hotels. With the developments in Singapore in the last decade moving at a rapid pace, there has been a great transformation in the entire Marina Bay area. Today this Marina Bay Sands complex is valued at approximately S$5.5 billion. There are several things to do for all age groups such as the Science Museum, Resorts, Shopping, Nightlife and Dining options, Casino and much more. All these make it one of the popular luxury destinations in Singapore. Every day at 8pm there is a wonderful light show that illuminates the iconic landmarks and the water, something which you may have noticed on several postcards. Home to numerous boutique shops, bustling bar, lounges and restaurants, pumping nightclubs, this delightful riverside development attracts several party animals in Singapore i.e. locals, tourists, and guests. With the city’s main river in the backdrop and several fine dining options available around this water’s edge. This is one of the best places to visit in Singapore. It is paradise for bar and lounge lovers, there definitely can’t be a more beautiful ambiance than this. The best time to visit this place is post-sunset, where the selection of attractions and themes is simply mind-boggling. It was originally a center of commerce; Clarke Quay is now one of the most happening places in Singapore with its concept bars, retail stores, beautiful ambiance restaurants, and recreation outlets. Some of the popular theme bars here are Bar Opiume at the Empress Place, Lunar Asian Fusion Bar, Bamboo Bar at the Forbidden City and Bar Cocoon. The Merlion is the city’s mythical symbol, but this place is more than just a statue. 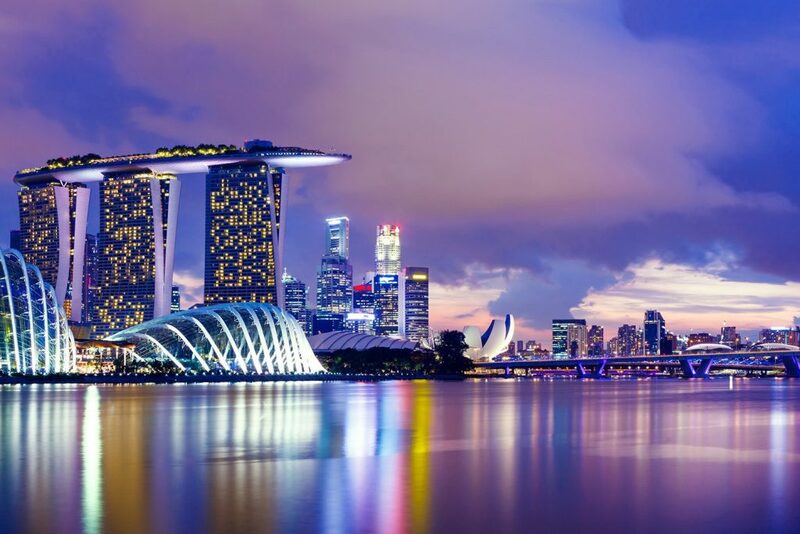 This is one of the most popular destinations among not just locals, there are millions of tourists and visitors who visit the Merlion during their trip to Singapore, and the term ‘places to visit in Singapore’ is probably just an understatement. You need to be at this place to enjoy the incredible views; it can’t be described in words. Located near the waterfront at Marine Bay on One Fullerton, the Merlion is just a stone throw away distance from the Raffles Places MRT station. 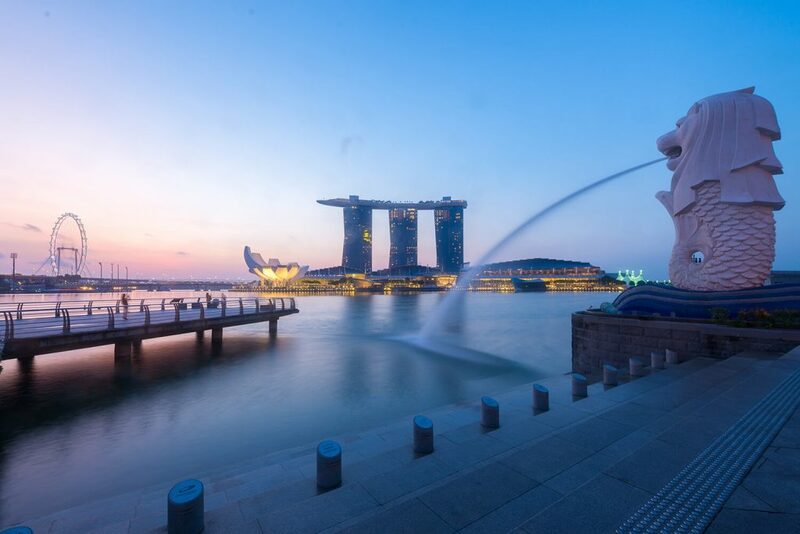 Approximately 70-tonne of water spouting and standing 8.7 meters tall at the Merlion making it one of the most relaxing and chilled out places to spend a lazy afternoon or a quiet evening. There are tons of people clicking photographs in front of this grand Merlion statue, making it one of Singapore’s most sought after photo-op. One of the landmarks of Singapore, it is a great place to purchase cheap souvenirs in the city and not to forget authentic Chinese food. You will have endless restaurants and food hawkers to choose from. The Chinese population forms a big majority of the Singapore population, which is evident in the Chinatown Heritage Center on Pagoda Street. Other key attractions include Buddha Tooth Relic Temple, James Mosque, Sri Mariamman Hindu Temple, Maxwell Road Food Center, Thian Hock Keng Temple – one of the oldest temples in Singapore and Eu Yan Sang Chinese Medical Hall. There are several historical attractions like the colored Peranakan shophouses that would make your visit pleasant and enjoyable. 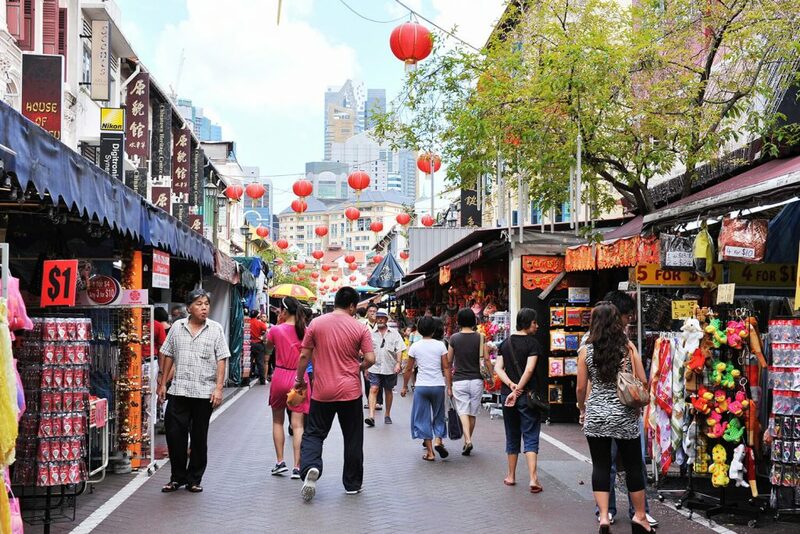 There are four main districts which contribute to Chinatown i.e. Telok Ayer, Tanjong Pagar, Kreta Ayer and Bukit Pasoh. But the center of attractions revolves around Pagoda and Smith Streets. You can easily reach this place as the Chinatown MRT Station is just a walk away distance from the doorstep of Pagoda Street. 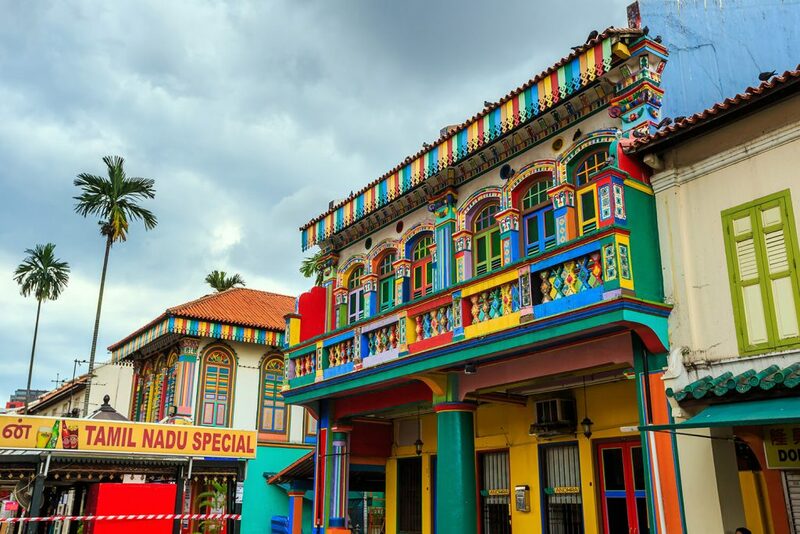 One of the most exciting and colorful destinations in Singapore which are located to the north of Kampong Glam and to the east of the Singapore River. You can easily locate this place with the exotic aromas from the restaurants, family kitchens, and several shops that sell Indian cuisine items. The business signs and directions are mostly written in Tamil. The famous Mustafa Center is open 24×7 all year around, and this place attracts millions of locals, tourists, and guests who love Indian cuisine items. This is the center of life for the Indian community residing in Singapore. The ambiance of this place along with spiritual chants from various temples and mosques, multi-colored shop-houses which line the streets or the pungent aromas that enlighten your taste buds are some of the star attractions of this place. It is a delight for people who are looking for affordable accommodation and food in Singapore. This is the world’s largest observation wheel which is built over a three-story terminal building. The Flyer is 165 meters high and 150 meters in diameter and travels at a speed of 0.21 meters per second. With mesmerizing views which are so different during the day and the night, this Flyer offers a unique one of a kind experience. Passengers can get to see the landmarks like the Marina Bay, the Padang, Singapore River, Raffles Place and the Empress Place. The Flyer has a capacity to accommodate 28 passengers in one sitting and one complete rotation would approximately take around 30 minutes. One of the best places to visit in Singapore if you are looking for more than just shopping and food. Apart from the majestic wheel, there are plenty of restaurants and spa facilities which is surely going to rejuvenate your senses. This theme park offers a unique experience like never before. There are more than 20 attractions in themed zones such as New York, Ancient Egypt, Hollywood, Lost World, Madagascar and Far Far Away. There are five thrilling roller coasters rides of which the two includes the world’s tallest dueling roller coasters and two water-themed rides. There is something special for all age groups, so whether so come as an individual, as a couple, or as a family, you can be rest assured to have a wonderful experience. It was launched in the year 2010 and is part of the Resorts World Sentosa Development Project worth US$4.5 billion. It has seven themed sections which are all related to Hollywood blockbusters. 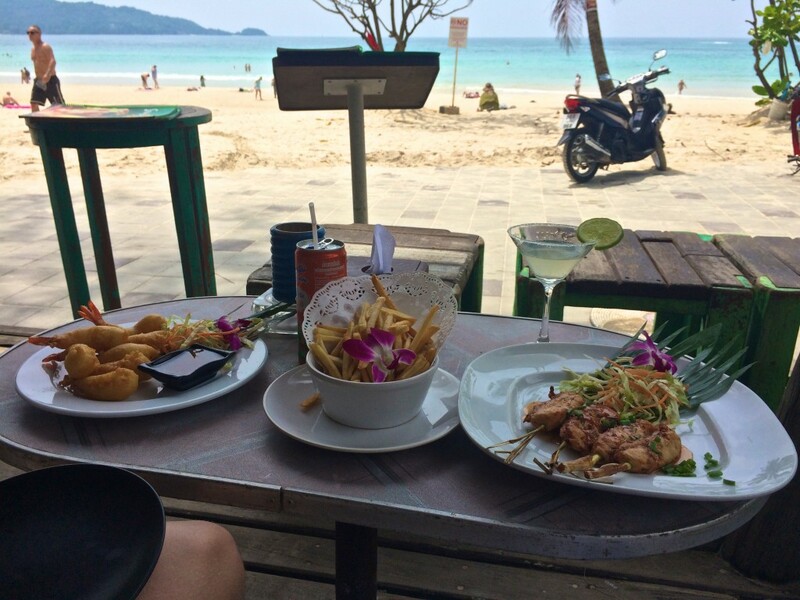 You will never get a feeling that you are in a tropical Asian country. 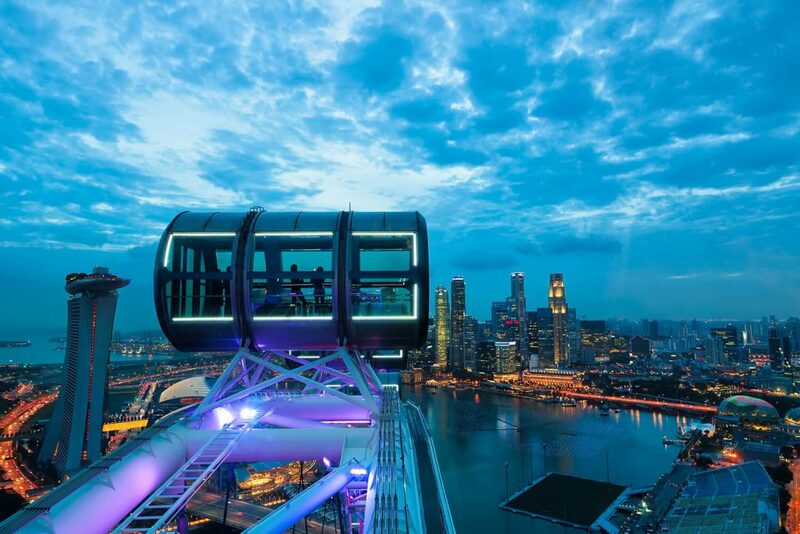 This is one of the most amazing attractions in Singapore. This is one of the leading research and conversation centers in Southeast Asia. There are more than 1000 animals and 59 exhibits of the wild animal kingdom. There are several animals from all around the globe such as the famous one-horned rhinoceroses wildebeests, gazelles, giant anteater, Burmese gaur and the Himalayan griffon vultures, etc. The show timings kick off from 7:30pm followed by 8:30pm & 9:30pm and on weekends the show goes on till 10:30pm. 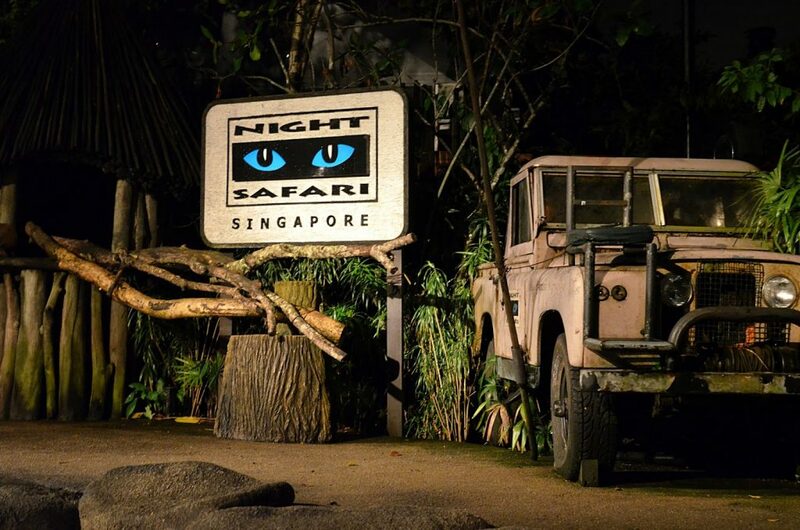 You get a 20-minute overview of the animals in the spacious natural environments of the Night Safari both in captivity and in the wild. After the overview, you can check out the Himalayan Foothills via tram to see the Himalayan tahr, mouflon, markhor, and bharal moving through the rugged terrain. There is a reason why Singapore is often referred as the Garden city. A huge majority of the Singapore land is covered by the green environment. 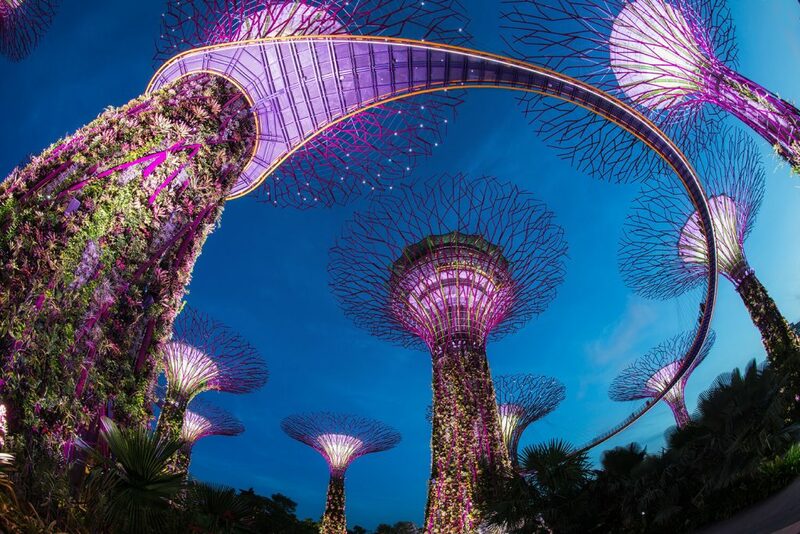 Encompassed over a 250 acre of reclaimed land on the waterfront, the Gardens by the Bay are one of the futuristic parks in the bay area of Singapore which has been named as the World Building of the year at the Architecture Festival in the year 2012. The beautiful skywalk over the lush green gardens, huge seashell shaped greenhouses have somewhat recreated chilly mountain climates where you get to discover several trees and plants that have attracted people across all age groups. You can get the best view of the Gardens by the Bay from the top of Marina Bay Sands which is exactly opposite to the park. Feel fresh and rejuvenate your senses in these lush green environments. All images are courtesy of Neha Singh.